Please find the associated documents relating to our academy status below. For more information regarding these documents, please contact Mrs Gaby Willis (Clerk) via email clerk@teignmouth.devon.sch.uk . Please find below our audited accounts. 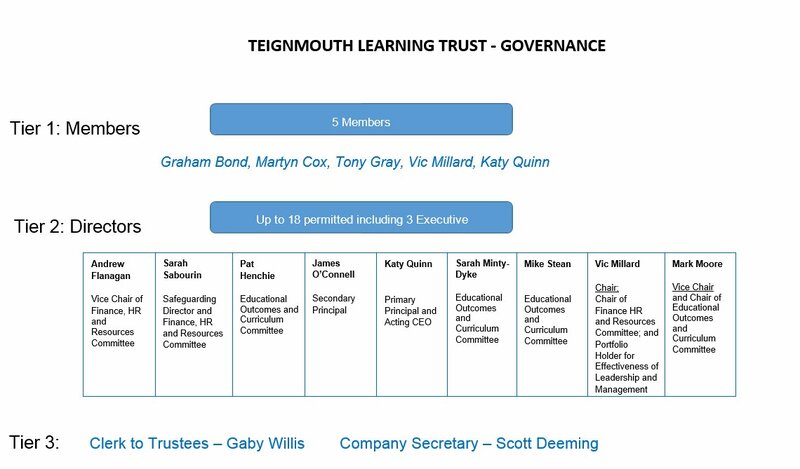 For more information regarding our accounts, please contact Jon Newman (Deputy Principal, Exeter Road) via email jon.newman@teignmouth.devon.sch.uk .